Law Office of Danna Young, P.A. 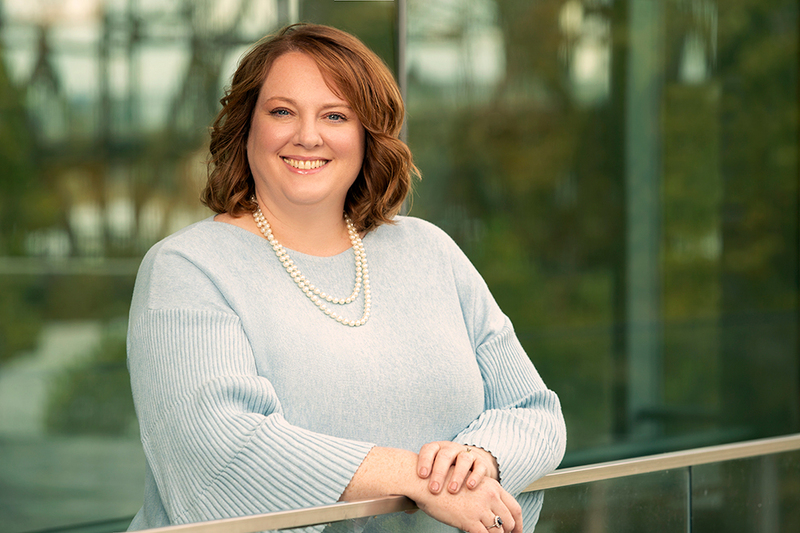 Following graduation from law school in 2004, Danna Young entered private practice and represented corporations in various employment and immigration matters until 2009, when she accepted a two-year hearing officer position with the Arkansas State Board of Review. In 2011, Young re-entered private practice and is currently the principal attorney at the Law Office of Danna Young, P.A. She is licensed to practice law in the state and federal courts of Arkansas. She concurrently works as a hearing officer for the Arkansas Department of Education, Special Education Unit. UA Little Rock Bowen School of Law, J.D. In addition to her labor and employment practice, Young practices immigration law, representing clients from Arkansas as well as other states. It is often the case that labor and employment issues intersect with immigration issues. In those instances, Young is uniquely qualified to address all aspects of a client’s case. Young lives in Maumelle with her husband Britt and her two kiddos, Quentin (“Q”) and Elyse. In her spare time, she enjoys supporting her children in their extracurricular and school events, spending time with friends and attending Razorback sporting events with her family.